Our high quality brochure printing suitable for many types of businesses industries including clothing, hardware, food and drink, furniture etc. With our competitive prices you can promote your business in fine detail with an amazing design. 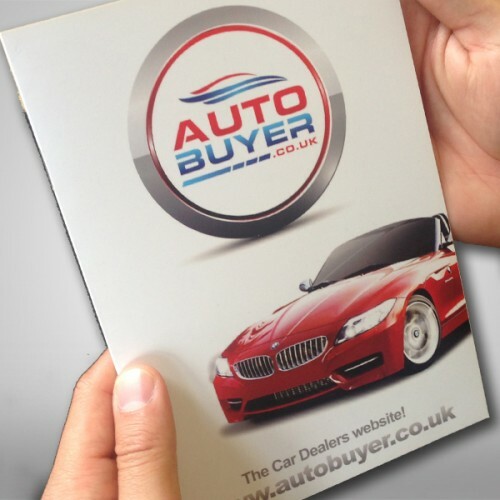 By choosing our brochure printing service you are able to include much more information, this allows for more promotion on your company’s products and services. Starting from 8 pages upto a full catalogue we can customise your brochure to suit you. Please allow 4-5 days for turnaround time. • Available in a variety of finishes, stocks and sizes.